Join Coach Kim Kotel for one week of competitive skills and drills training. Whether you are interested in trying out for Williamson’s Modified, JV, or Varsity Marauder’s Volleyball teams in the fall, or just want to learn new or further develop your skills, this camp is for you! During your week with Coach Kotel, you will learn technique and gameplay strategy, and develop serving, setting, bumping, spiking, blocking skills and more. Don’t wait to register as spots are limited to 20 per session. 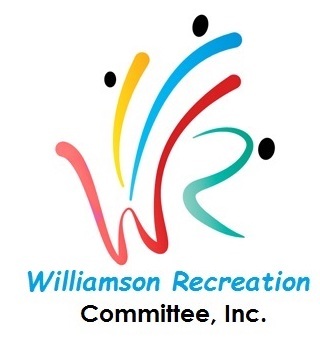 For questions, or for more information, please contact Bonnie Korherr at Director@williamsonrec.org.